Debby Giusti here, and I've got an invitation for each of you! Have you heard? My wonderful publisher, Love Inspired, is hosting the FIRST EVER Love Inspired Reader Luncheon! I’ll be there, along with Missy Tippens, Lenora Worth, Carol Post, Marty Johnson, Jessica Nelson, Renee Andrews, Lynette Eason, Louise Gouge and Patty Smith Hall! The event is a warm and welcoming way for readers to meet their favorite authors and chat during lunch. Each author will host her own table so lots of time to mix and mingle, get autographs and snap photos as well as make that special connection with the authors you love to read. Plus there will be giveaways, and each person who attends will go home with a huge bag of books valued at $75! 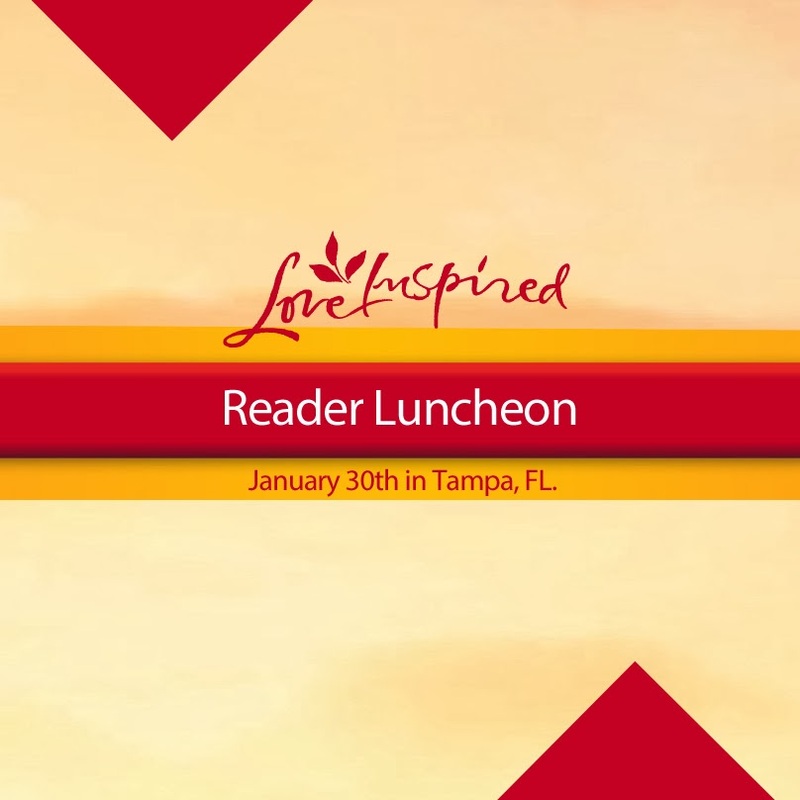 The Reader Luncheon will be held Thursday, January 30th, from 11 AM to 2 PM at the Crowne Plaza Hotel in Tampa, Florida. Space is limited! Call Harlequin Customer Service at 1-800-847-8270 to order tickets while quantities last. Be sure to let me know if you plan to attend. I'd love all my readers to join me for the day! THE SOLDIER'S SISTER, the fifth book in Debby's Military Investigations Series, is still available. 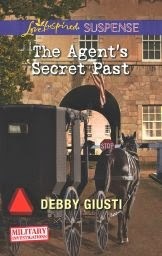 Watch for THE AGENT'S SECRET PAST, on sale March 2014.